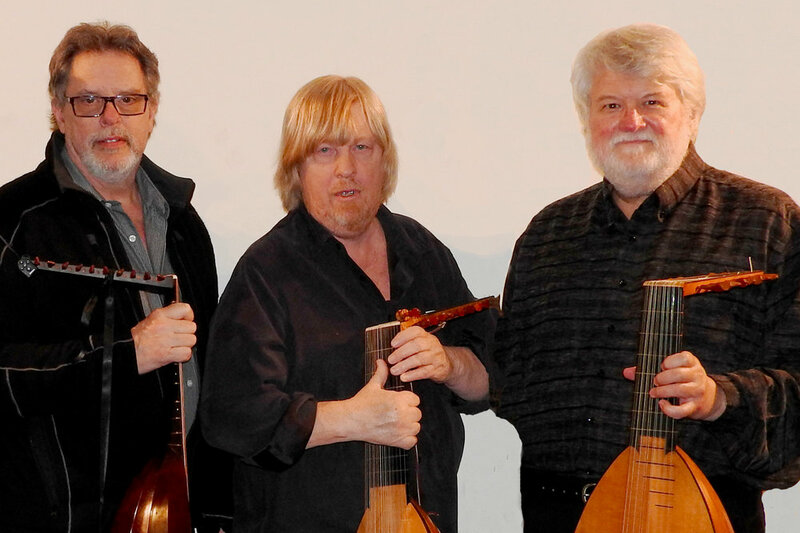 Who knows what to expect when Paul, Rocky, and Phil meet on stage with lutes in hand? Right now, even they don’t know (well, hopefully by now they are starting to)! Certainly, it will be a fun-filled, variety show of lute ensemble music from all corners of Renaissance and Baroque Europe. Join The Three Amigos as they pull out all the musical stops on every kind of early plucked stringed instruments in the lovely acoustical space of the Summit Center!